K Group has built more than 50 subscription pricing models since 1994. 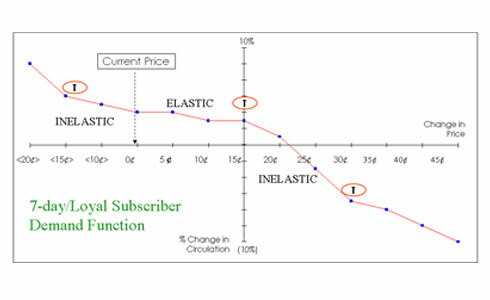 Using sophisticated modeling techniques we are able to accurately estimate demand and revenue of new subscription pricing strategies. Our Subscription Price Simulators are built around the notion that true price-value for most subscription-based business is achieved at the point of renewal of the subscription, not at the point of trial. K Group pioneered the concept of threshold pricing rather than taking frequent pricing actions. Have a question? Pricing to the threshold maximizes revenue and takes advantage of “natural” levels of demand. 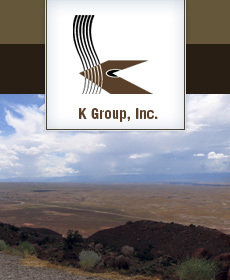 K Group began using the internet to conduct primary research for subscription pricing in 2002. This not only cut the cost of the field research by 75%, but also enables us to reach many user segments (young adults and marginal readers) that are hard to find/reach using traditional research methods. Our simulators are used to estimate the impact of new pricing structures for new and existing subscription types or content bundles, by subscription length (term), for a range of new service enhancements, across a range of competitors, and varied by geographic, behavioral or demographic segment. For an example of a typical input and output screen for the Subscription Pricing Simulator. We recommend innovative pricing strategies to maximize retention, volume and revenue that return a minimum of 15 times the investment. Often times we are asked to integrate these findings with the needs of the Advertising Department to more closely target subscription growth.